Gold is again responding to the conflicts in Iraq and Ukraine and gold bugs are standing by awaiting the next Federal Open Market Committee (FOMC) statement plus Federal Reserve Chair Janet Yellen’s press conference happening this afternoon. So far today in early trading, gold has held steady at $1,271.50 an ounce, only dropping by 50 cents. 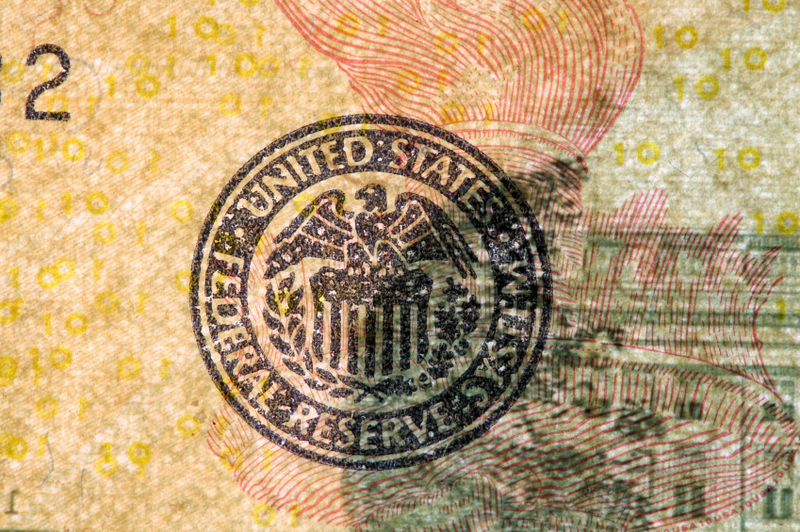 The FOMC is expected to announce a continuation of its quantitative easing program, which often spells out higher inflation. Forbes expects the markets to move following the FOMC announcement and possibly also during Yellen’s press conference. Gold has also held steady today as traders and investors are avoiding risk during these uncertain times in Iraq. The country is currently in a civil war and the Islamic States of Iraq and Syria (ISIS) militant group has seized partial control of Iraq’s largest oil refinery. The state-run South Oil Company had to carry out a “major evacuation” of 20% of its staff. Speaking of oil and gas, Russia cut the natural gas supply to Ukraine and said they will only supply gas to Ukraine if they paid for it in advance.